With the crazy popularity of e-readers, it's no surprise that independently published e-books have become so popular as of late, mostly due to their low prices (which is a bigger thing I take issue with, but that's for another time). Whereas before bloggers stayed away from independently published books because they were usually pretty bad, now there are a TON of good ones out there that are receiving attention from readers and are even finding book deals at major publishing houses (Amanda Hocking, and most recently Brittany Geragotelis). Not to mention that there are a bunch of traditionally pubbed authors who are turning to e-publishing. Because I like being able to recommend things and I'm curious myself, I've sort of undertaken finding good independently pubbed books to recommend as a project. All except one I've had to purchase myself, which has made me be very discerning and very careful. I've developed a system that involves a lot of concentrated browsing, and is heavily dependent on reader reviews and ratings. Then, the Sample feature on Amazon is employed quite liberally, and only if I can't imagine going the day without finding out what happens next do I click Buy. I've been doing this for about three months so far and this is what I've come up with (don't take the brevity of the list as any indicator of the amount of quality of there--I've been busy). I definitely plan on adding to the list as I come across stuff I like. Happy browsing! This was the first I ever tried, and I was pleasantly surprised. This futuristic tale with elements of Jane Eyre definitely hooked me immediately, and I enjoyed the developing relationships and little twists. If you want a well-written dystopian that's a standalone with a happy ending, then this book is definitely for you. Helper12 is available for $6.99. Plus, look for Jack's next book, The Nightworld, coming out from HarperCollins in April! This was the first independently published book I purchased, but I wasn't too uneasy about it because Norris has traditionally published two other novels. It turned out to be quite a fun book with some good emotional depth and turmoil and lots of humor. I'd definitely pick up anything new she put out. Do check it out! 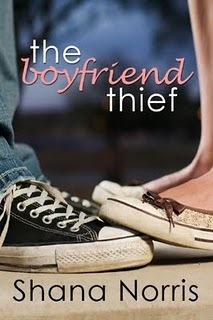 The Boyfriend Thief is available for $2.99. I was totally intrigued by this book's premise, and I always love finding YA books about characters going into college--just because you graduate from high school doesn't mean you're too old for YA. The humor is sharp and fast, and even though I sorta figured out the big twist about a third of the way through the book, there are plenty of other little mysteries and tensions to keep it interesting. Plus, the romance is hot. 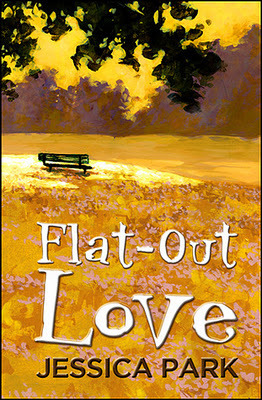 Flat-Out Love is available for $2.99. 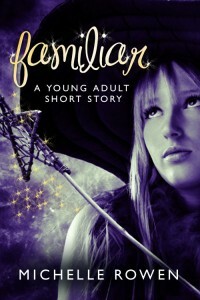 This is just a little paranormal short story I bought on a whim--I follow the author on Twitter, and she is quite pleasant so I thought I'd give it a shot. The story is cute, and there is a nice amount of romance packed in a small package. If you enjoy paranormal books about witches and warlocks and you like a little romance and drama, check this one out! "Familiar" is available for $0.99. These two books are actually sequels to Taken by Storm, which was published by Razorbill a few years ago. 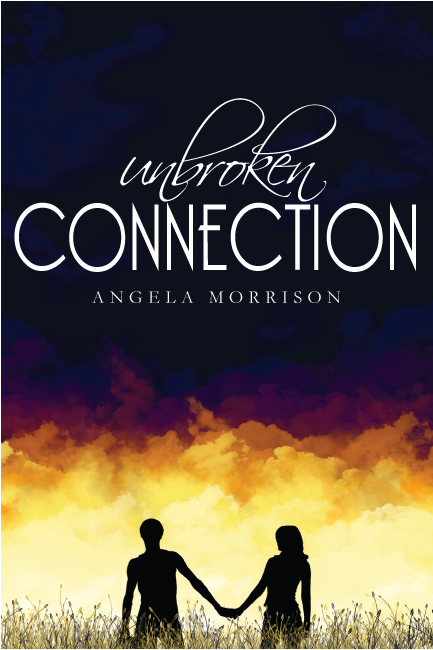 The first book is about a Mormon girl, Leesie, who falls in love with Michael, a non-believer who just lost his parents in a terrible storm at sea and is having a hard time dealing. I really liked Taken by Storm--the romance, the emotion--but I thought it ended well. Turns out Morrison had a few more books in mind for Leesie and Michael, so she independently published them. They do get into the Mormon religion quite a bit more than Taken by Storm did. I'm Lutheran, so religion in books doesn't bug me, and it was interesting to learn a little bit more about Mormonism, though it didn't really do anything for me. Still, if you liked Taken by Storm, these books might be fun for you to see where Leesie and Michael end up. 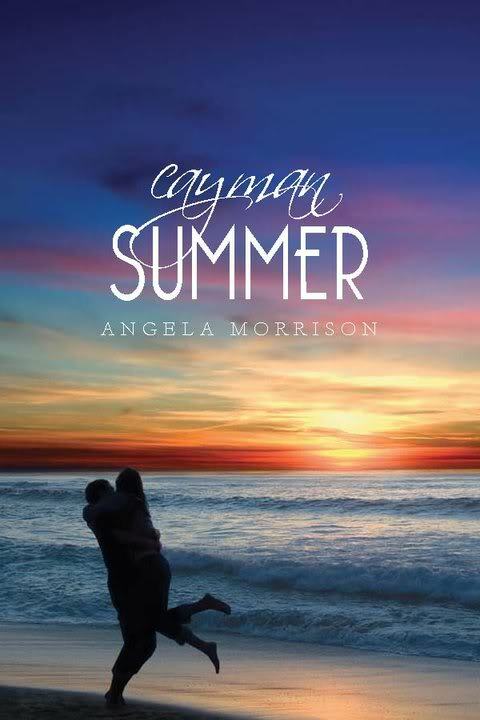 Both Unbroken Connection and Cayman Summer are available for $2.99. I was a little surprised at how many reviews this one has on Amazon, and most of them were glowing. I also had heard that Klein got signed by an agent recently, so I decided to check her out. I liked the sound of Cross My Heart over her paranormal Guardian books, so that was what I downloaded. I really did enjoy it, and any problems I had with the plot or minor kinks in the writing are something I feel like a good editor would have caught--this book has awesome potential, and the story (and romance) are great! 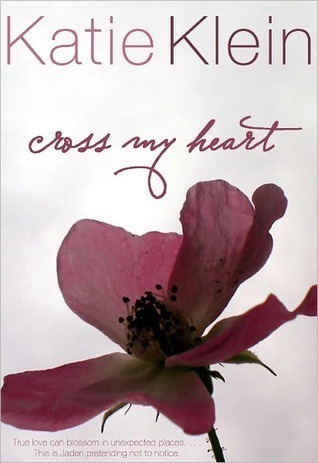 Cross My Heart is available for $3.99. What were your thoughts on these books? Do you have anything you'd like to recommend to me? Let me know in the comments! Great post! I think it's awesome that you set finding indie ebooks as a goal and then followed through with the (good) results for your readers. I plan to check out Flat-Out Love, as I've seen other good reviews. and The Boyfriend Stealer sounds cute. I'm not sure about the others because they don't really sound like my kind of thing but I'll keep them in mind.